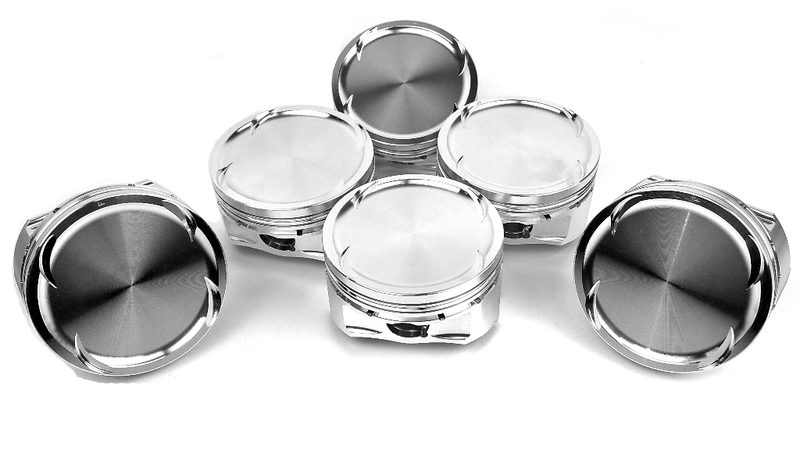 These pistons are a true 10.5:1 compression. BMW claims the factory compression is 10.5:1 but when actually measured, it is only 9.8:1. Designed for our M88 / S38 Stroker kit which uses a 2mm longer stroke crank only!